To be honest, Granada is a one trick pony. 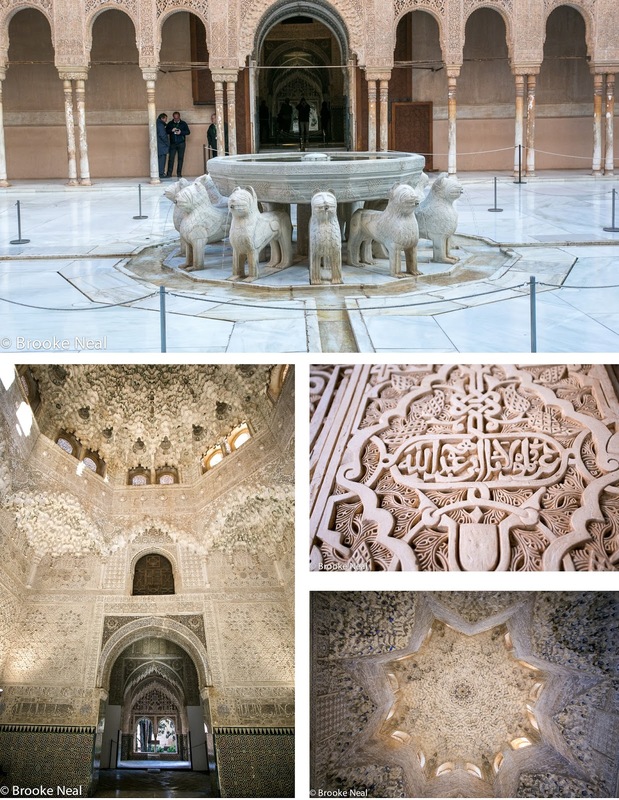 We only spent two days here, but that was plenty of time to explore the city a bit and see the Alhambra which is THE reason to go to Granada. 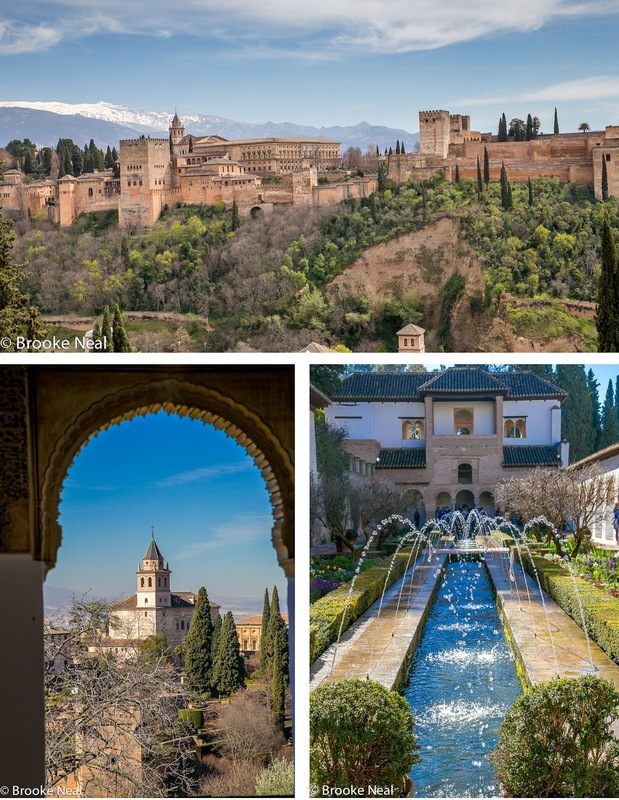 Located on a massive hill top, the Alhambra is visible from practically everywhere in the city. It was the last Moorish palace stronghold before the Christians wrested the region back from the Muslims in 1492. The palace complex is indeed that. 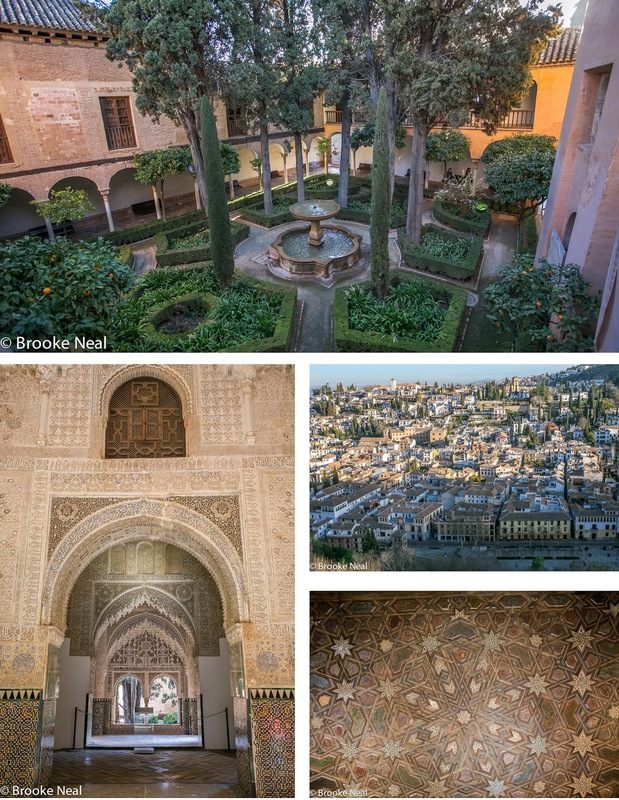 A maze of gardens, ornate courtyards and reflecting pools amid more strategic and functional buildings. We opted for tickets first thing in the morning so we could enjoy the place to ourselves for a few minutes. Tickets are timed, so be on time and plan to spend half a day. Ticket info: Click here for up to date information including how to get there, hours and price. 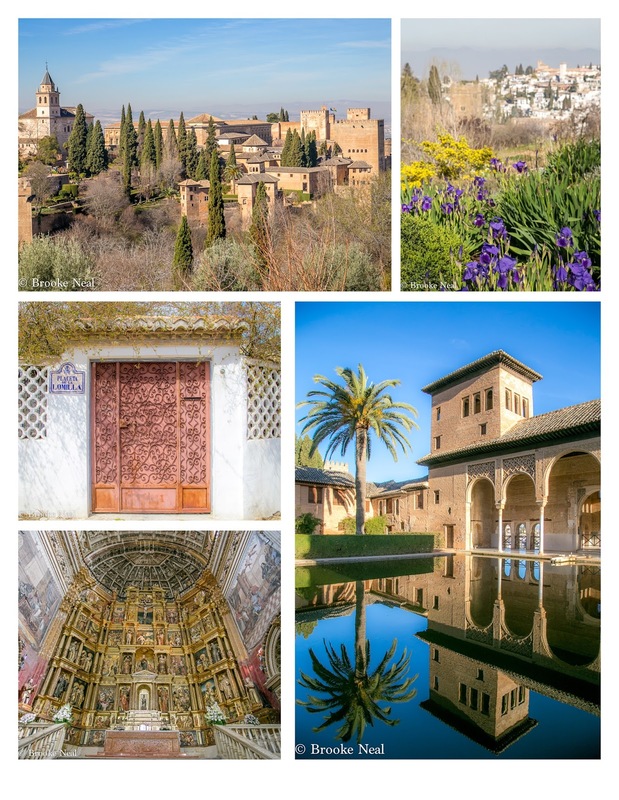 For the most comprehensive ticket buy the General Daytime Visit pass which includes the Alcazaba fort, Palacios Nazaries and Generalife Gardens. Wow! 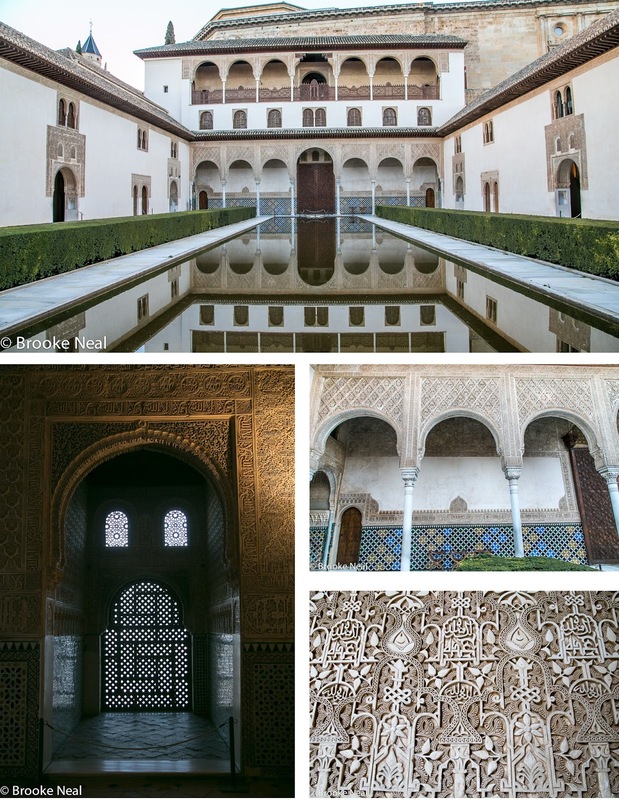 I have heard of Alhambra before and your photos make justice to what I heard. It's a beautiful place! Your pictures are incredible. Someday wishing upon a star to see this also. Thank you! It is wonderfully photographic!